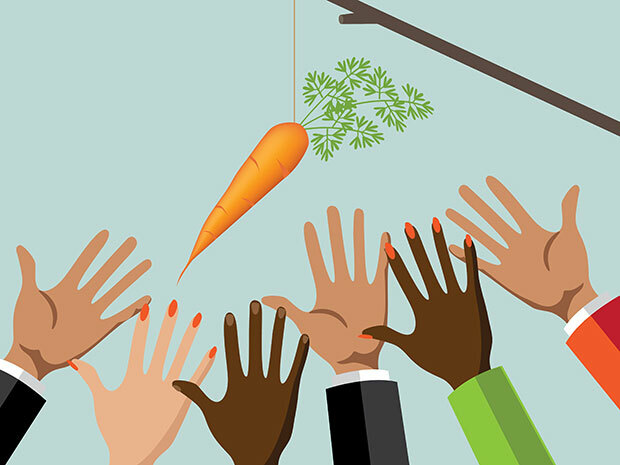 Lewisville Independent School District in Lewisville, Texas, has launched an employee referral incentive to help fill 30 vacancies on its nutrition team, Carrollton Leader reports. Under the incentive, the referring employee and the new hire will each receive $100 over a 30- and 90-day period, respectively. Officials say that the incentive would cost the district about $9,300 for the rest of the school year if over 45 new hires and staff members qualify, and that the existing labor budget will cover the cost. Lewisville has already spent $138,000 with temporary agencies this semester to fill the open positions. At the end of the year, officials will assess the program to see if the monetary incentive should be increased. Read the full story via starlocalmedia.com.